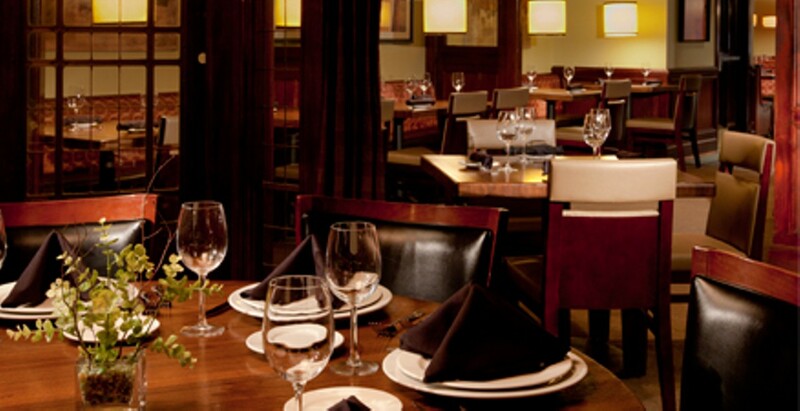 Just west of Ballas Road in Creve Coeur lies upscale seafood restaurant Bristol. Classic dishes such as crab cakes and tuna tartare intermingle with modern takes such as lobster tamales and coconut-green curry mussels on the appetizer menu. At lunch, diners can opt for a "power-lunch combo," which includes a bowl of soup or salad and a smaller selection of the restaurant's entrées, including roasted duck flat bread and sushi rolls. 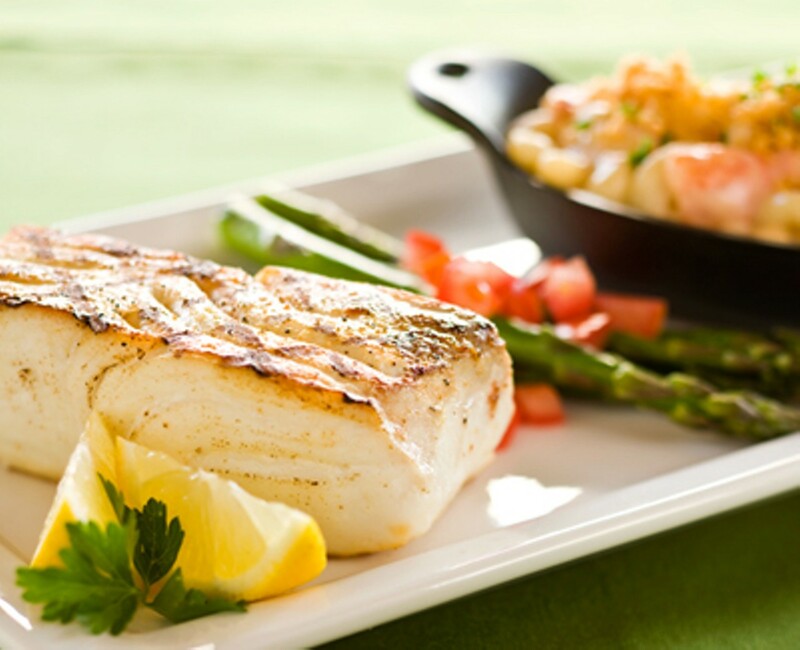 Naturally, the main event at Bristol is the seafood, with a large variety of entrée fish, including catfish, trout, monkfish, swordfish and salmon. For those who aren't fish-friendly, Bristol also offers steaks, a chicken dish and even a vegetarian menu. The restaurant also serves a Sunday brunch buffet and hosts special events.